This site is a heritage combination of temples, pagodas, museums, etc. the current park is among popular remains which visitors love to go annually. It is such a great city and attractive heritage site that UNESCO regarded it as World Heritage in December 1991. The first impression on tourists is amazement, when you stand at the middle of the remains but so small to compare. It is rare when you see such a thing just a few kilometers across the street. Though the remains are ruined walls, lost-arm statue, etc., you just cannot take your eyes of these signatures. 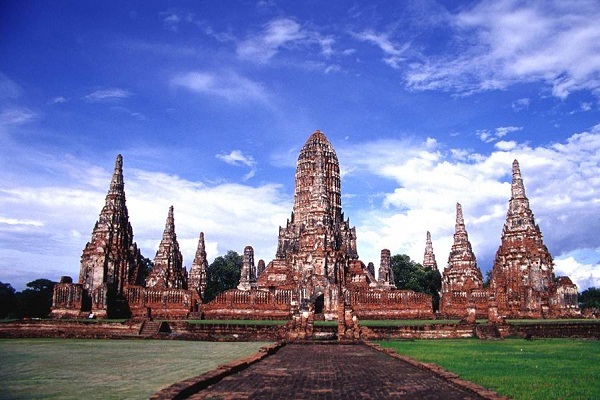 There are three palaces in Ayutthaya: Grand Palace, Chan Kasem Palace and Wang Lang. the great palace had six buildings which are places for Kings and Queens. 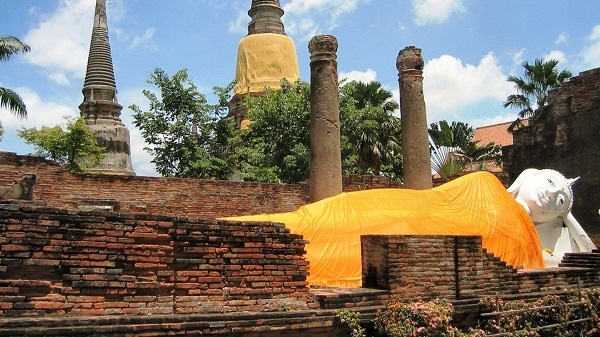 One site was inseparable to the Palace is Wat Phra Si Sanphet Temple, which was built in the fourteenth century. Here Ayutthaya King used to make the first coronation and other important ceremonies. You should notice here, Wat Phra Si Sanphet is three towers Ceylonese (Sri Lanka) as a place keeping ashes of Kings Ayutthaya. 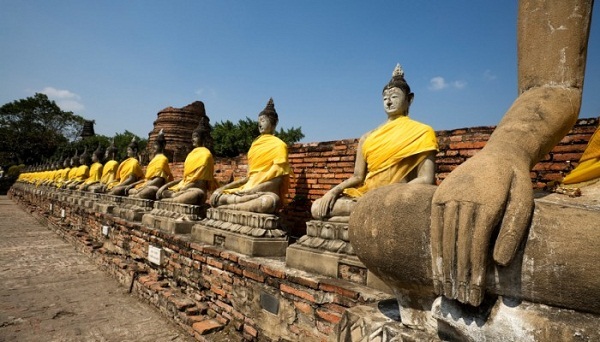 In Ayutthaya, now there are about 400 temples, pagodas which are worthwhile to be visited ad tourists can indulge themselves here to find peace among hustle bustle of life.